The cultural life of Armenia is rich and very interesting. Here any tourist will find something to his own taste and preferences. In this article, we offer 6 “must-visit” cultural places in Armenia that will be interesting for all the guests of our country. To the connoisseurs of theatrical creativity, we suggest visiting one of the most favorite among Yerevan residents Russian Drama Theater after Stanislavky. For many a visit to this famous place became a part of the spiritual life. It was founded in 1937 due to the special decision of the government. A great work in the development of the theater was held by the prominent Armenian film directors and popular actors. It also should be noted that a great work in improving the artistic taste was held by Russian leading directors. The performances here are exclusively in Russian language and are mainly focused on the Russian classics. However, the theater sometimes refers to Armenian national drama. The repertoire is diverse and very interesting, the most popular are the performances – “Memorial Prayer”, “Khanuma” and others. 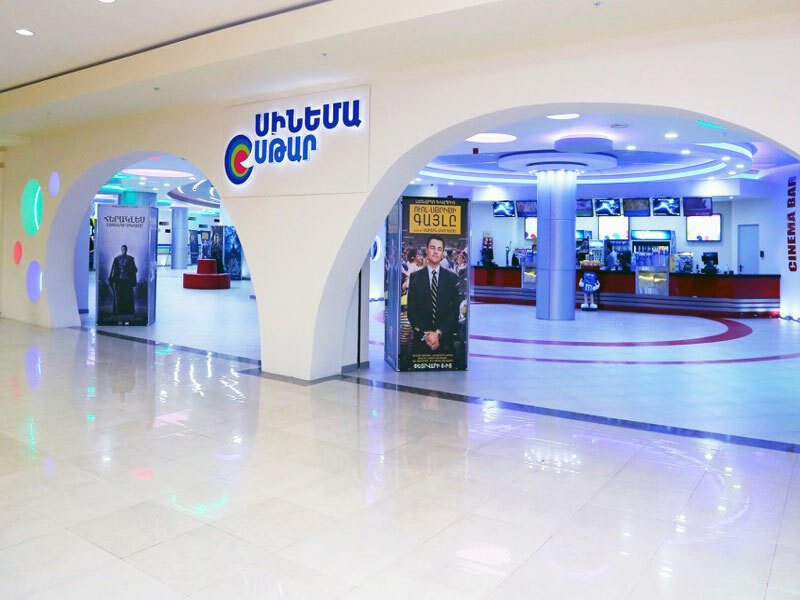 Another well-known cinema in Yerevan is located in the Dalma shopping center. 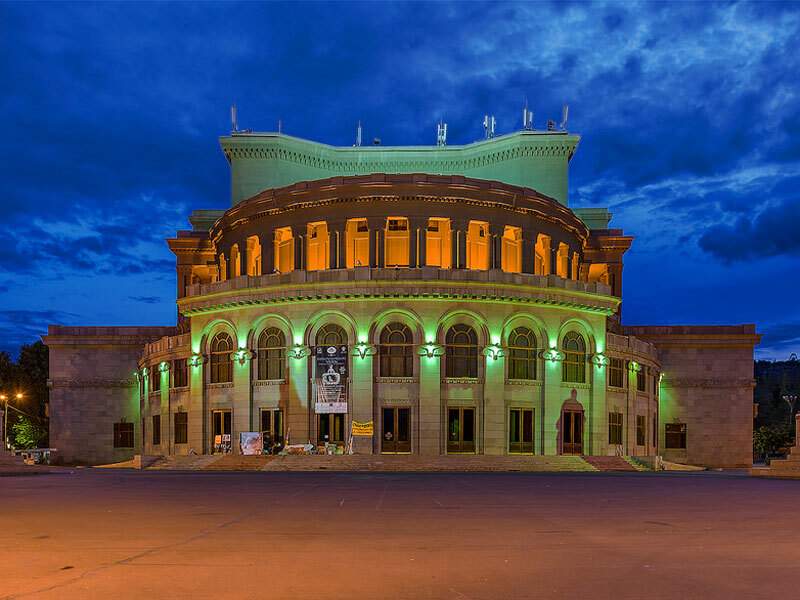 It was opened not so long ago, but has already become a favorite destination among both Yerevan residents and its guests. The cinema has 6 halls, each of which pleases with the excellent acoustics and comfortable seats. The movies are shown in 2D and 3D formats and that’s why the tickets cost a little higher than in “Moscow” cinema. So, the morning session will cost from 1000 to 1500 AMD ($2-3) and the evening one from 2000 to 3000 AMD ($4-6,25). In VIP hall designed for the audience of 25 people, the prices start from 3500 to 6000 AMD ($4-12,5). In the same territory, you will find bowling hall and children’s amusement arcades. Once in Yerevan don’t forget to visit this cozy place so suitable for leisure. 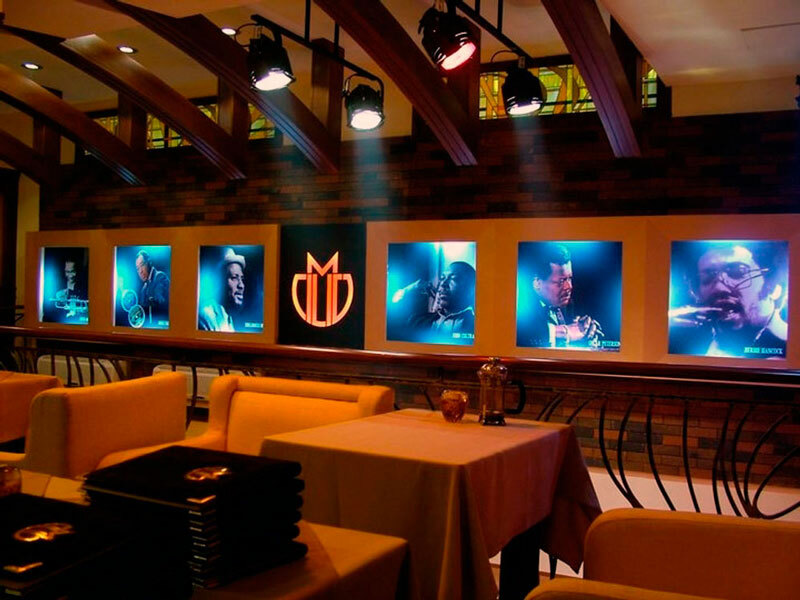 Malkhas Jazz Club is a meeting place for connoisseurs of music, jazz musicians and jazz lovers with good taste. 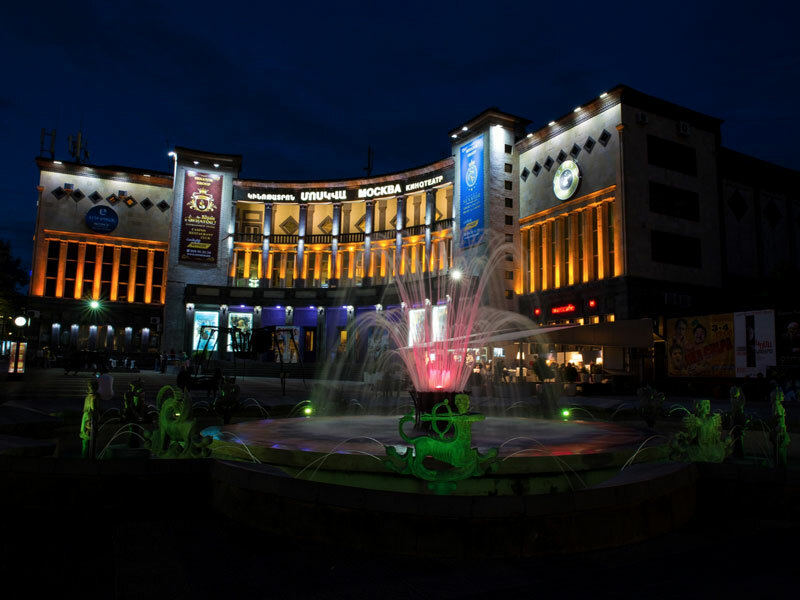 This cozy place with its unique atmosphere was created by Levon Malkhasyan – one of the first and best jazz combos of the jazz fever period in Armenia. Generally, different musicians play in the club, however, if you happen to listen to the maestro’s performance you will get real pleasure. Its manner inheres emotionality and expressivity, which he took over from his first and only teacher virtuoso Oscar Peterson. The prices here are quite affordable, for example, a full dinner will cost about 8000-10000 AMD ($ 16- 20). Just keep in mind that the entrance is paid and costs 2000 drams ($ 4). No tourist after the visit of this place has ever left a bad feedback, everyone marks cozy and chamber atmosphere and unforgettable music.